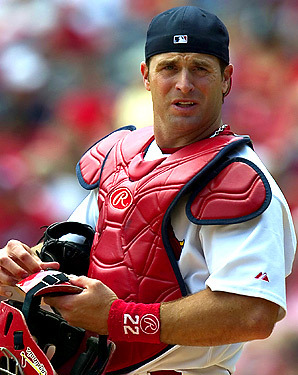 Though not a prodigious hitter, Matheny was one of the most accomplished defensive catchers of his era, winning four Rawlings Gold Glove Awards. Further, he established major league records among catchers for consecutive games played without committing an error (252), and consecutive chances fielded without an error (1,565). 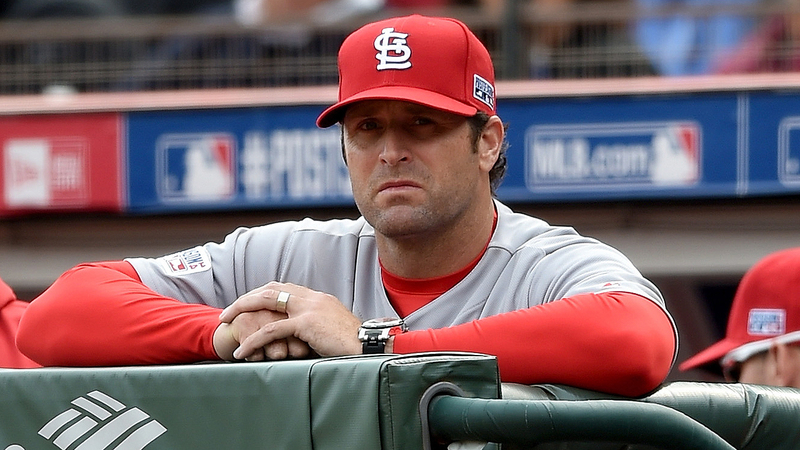 Matheny is one of only three Major League catchers with an errorless season of at least 100 games, and he set a Giants single-season team record in 2005 for catcher’s fielding percentage at .999. 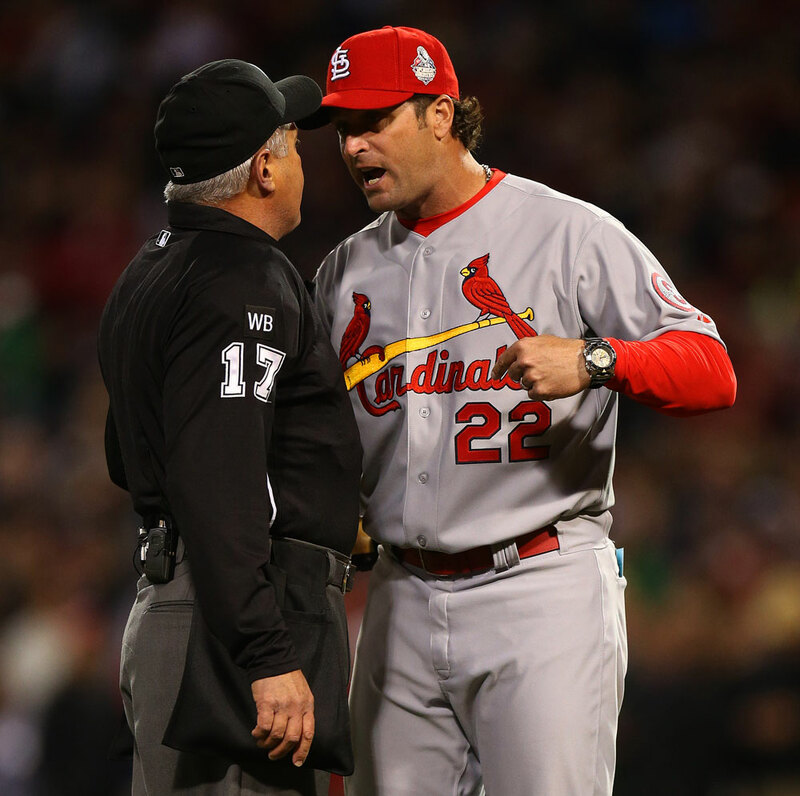 He retired from playing due to persisting concussion symptoms, and has since become an advocate for its prevention and for improved catcher safety.